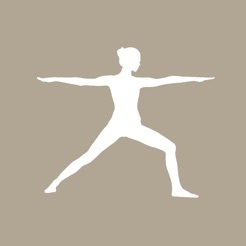 YogaTime is an innovative and interactive online library of invigorating, quality yoga video classes for anyone. All you need is a net connection and a yoga mat. 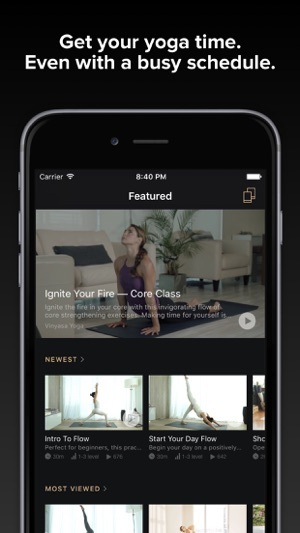 You can continue using YogaTime for $16.99 a month once your free trial is complete. Subscription automatically renews. Subscriptions may be managed by the user and auto-renewal may be turned off by going to the user's Account Settings after purchase. 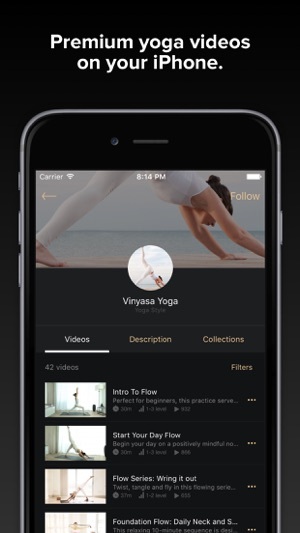 Gain unlimited access to the whole Yoga Time library of video classes. Take as many yoga classes a day as you please. With no restrictions, you’ll be amazed at how easy it is to pursue greater challenges! Stay on track with a super-easy and fun motivational system. Get rewarded with cool badges for every level or series you complete. 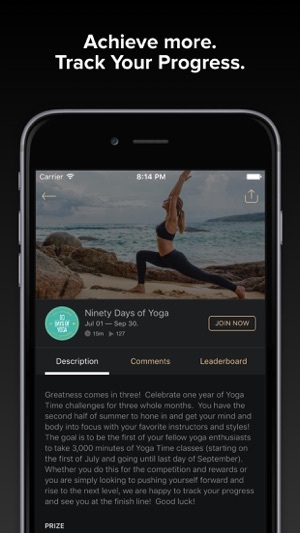 Even your EFFORTS will be rewarded by adding points to your account each time you use Yoga Time! Thanks for all your feedback and reports. A great new app that will help improve yourself. 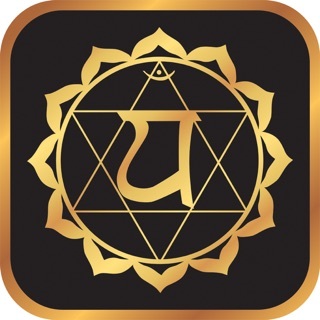 This app shows you all the different types of yoga maneuvers and techniques so you can find the right motion to hit what you are aiming for. It will give you access to all the features for a limited time but how can you say no to the benefits. Excellent way to get better and find your center. I find the tutorials presented in this app are very detailed and accurate. The videos show every yoga positions and explain very detailedly on how to do the positions correctly, so that I can easily follow and do them myself.